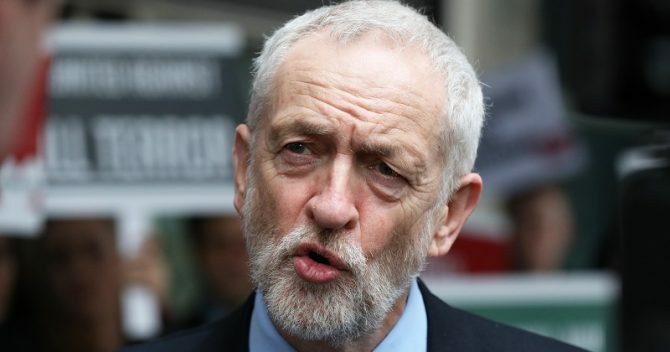 Putting zero stereotypes to bed, figures released today show that pupils educated in southern England are more likely to study classics and politics, while those in the north are more inclined to study ICT and PE. The numbers were produced by the Joint Council of Qualifications as part of the provisional AS and A-level results. 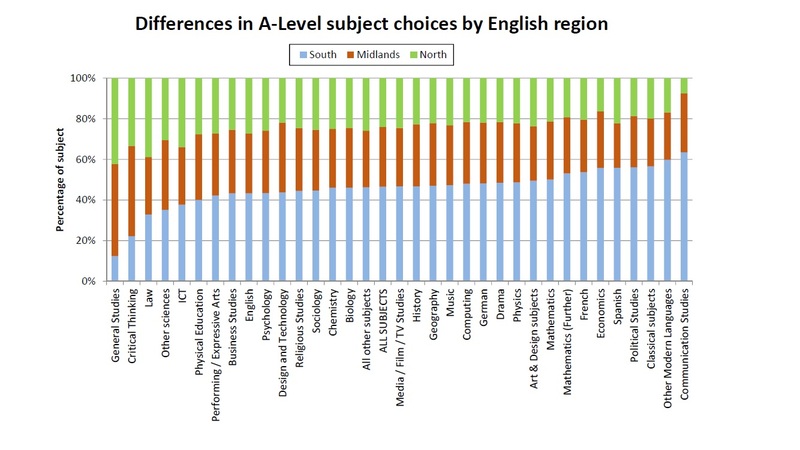 They show the difference in A-level subject choice by English region. Around 45 per cent of all A-levels are taken by pupils in the south, around 30 per cent in the midlands and the remaining 25 per cent in the north. In some subjects, however, pupils in one region dominate more than expected. For example, communication studies has the highest proportion of its pupils from the south (62 per cent), a much higher proportion than expected if subjects were equally shared. Only around 10 per cent of entrants for the qualification are from the north. Popular subjects in the north include Law, which has nearly 40 per cent of entrants from within the region, along with ICT, PE and business studies, which have almost twice the expected proportion of northern students. 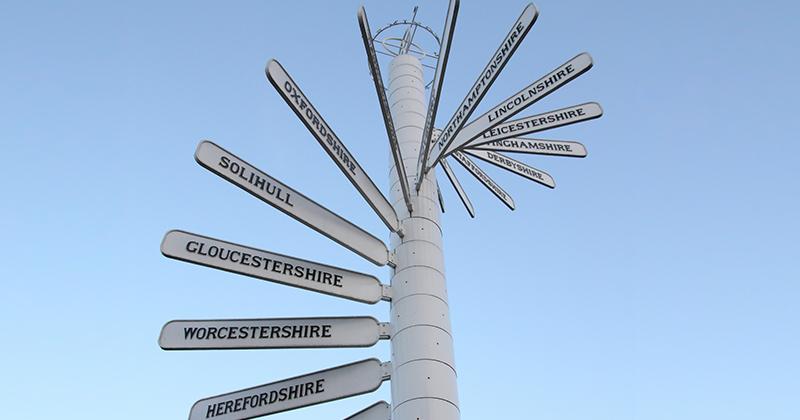 Midlanders, meanwhile, are disproportionately likely to take design and technology and critical thinking. In the south, communication studies is popular, as are languages, classics and politics. Economics also has over 55 per cent of its entrants from below the Watford Gap (ish). Research published last year by Education Datalab showed that post-16 provision differed dramatically across the country, with pupils in the south more likely to study at school sixth forms compared to pupils in the north who were more likely to study at standalone sixth form colleges. Manchester’s just been chosen to host the parade for UK Olympic athletes. Perhaps there’s something to be said for studying PE rather than the classics. On the other hand, the Olympics keeps expanding by taking in more sporting events. Private Eye lampooned this trend in its latest edition -suggesting events such as parachuting from hot air balloons. Perhaps the Olympics could expand further to include chariot racing or the ancient Greek game of kottabos (flicking the remains of one’s wine at a target – very popular at symposia). So your headline could have highlighted that northerners are more inclined to study law, ICT or business studies, but instead you went with PE. Why was that, I wonder?